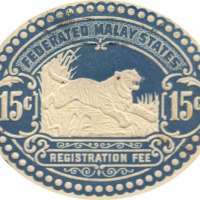 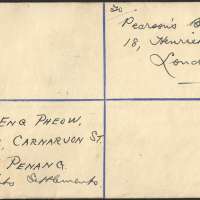 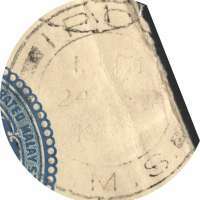 Prepaid Registered Letter from Ipoh, Perak (part of Federated Malay States) to London, England. 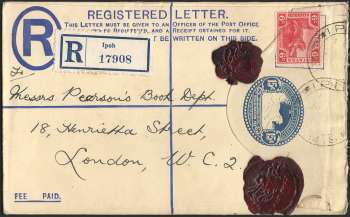 The postmark is too faint to read, and is only a guess of 24 September 1934. 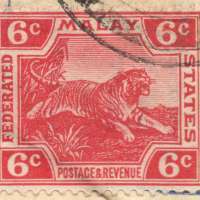 Postage of 6 cents using "Springing Tiger from Forest" of 6 cents. 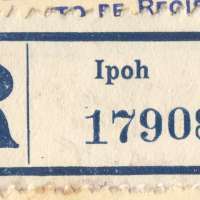 (ISC 63, Issued on 9 Nov 1926). 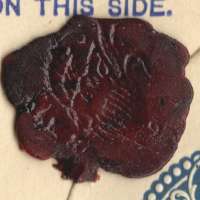 Two wax-seals were sealing the letter.